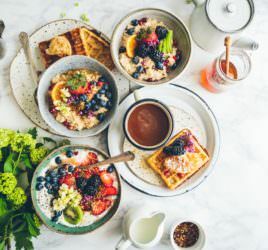 You’ve embarked on a healthy eating plan and you’re consumed with guilt because you’re out with friends and haven’t managed to overcome the temptation of a delicious dessert or late night take out. Is it ok to have a cheat day or even just a cheat meal? Embarking on a healthy eating plan requires a lot of time and effort at the outset; you’ll need to re-evaluate each meal choice and carefully consider exactly what food you will shop for, cook and eat. To be successful, this process will apply to every meal or snack you eat. Aiming to achieve this 100% of the time is perhaps unrealistic if you are making radical changes, but aiming for 80-90% of the time is more feasible. There will be days when you’re short of time and haven’t had a chance to prepare a healthy meal and you’ll resort to chocolate bar, take out or ready-meal from the supermarket. Firstly, be upfront and call it cheating! If you’ve made huge efforts to stick to your healthy eating plan, you have actually earned your cheat day or cheat meal. Raiding the fridge in a weak moment, most likely when your blood sugars are low and the cravings are overwhelming, or simply succumbing to that sticky pudding you’ve always loved, is one way to reward yourself for sticking to your health goals most of the time. 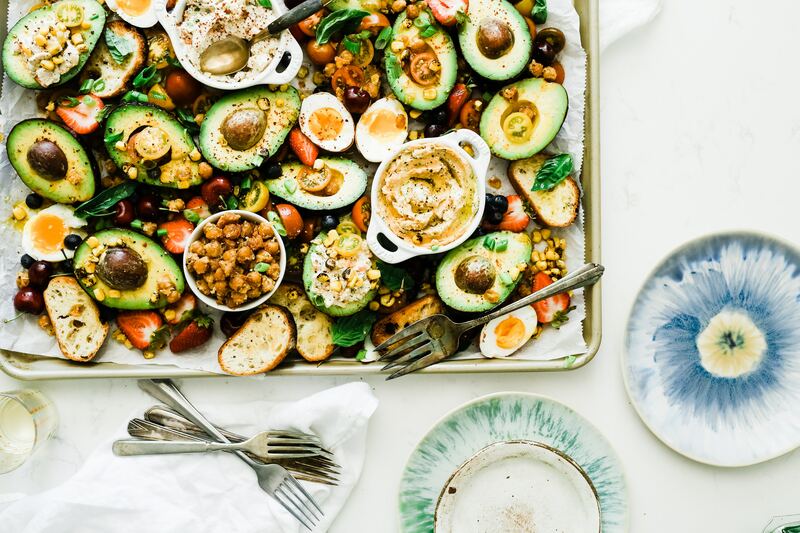 I’m a huge fan of eating intuitively and finding a way that allows you to make good choices that satisfy both in terms of fullness and psychologically is key to a healthy and mindful approach to food. This can often mean having a more relaxed approach to food but reaching this stage can take a while and will involve a more structured approach as you learn new techniques and develop a new healthy and sustainable eating approach. Managing your weight is a personalised and complex; we all respond in a different way to different weight loss approaches but in essence the successful approach will be the one that you adhere to. After all, if you can stick to a plan that restricts the amount of food you eat that is nevertheless healthy, you are most likely to succeed with your weight loss goals. If allowing yourself a “reward” cheat day is factored into the overall food intake, then your weight loss plan is likely to succeed. Is a cheat day good for you? Going off plan for an odd day or meal during the week is not going to de-rail your best intentions. In fact, it is likely to strengthen your resolve to continue with your healthy choices. Here’s why? 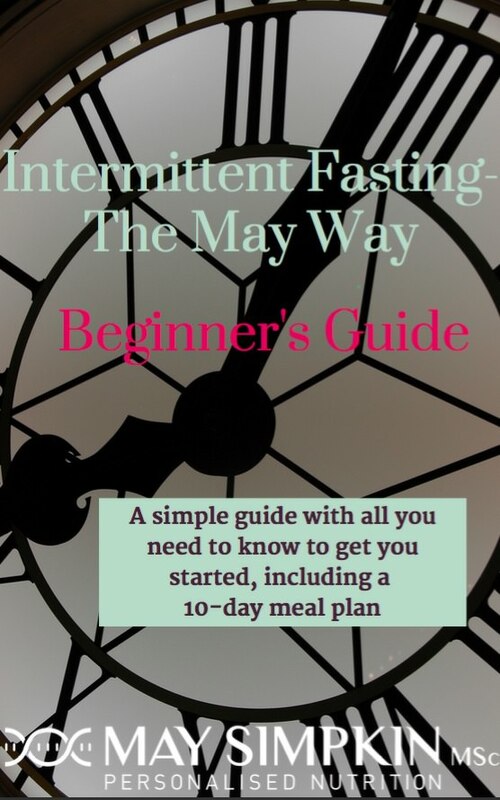 It’s hard enough sticking to a new diet plan, with new foods, new timings etc and without a little reward for the effort you are putting into a healthy eating plan, it can feel like a relentless and tiring battle until you are well on the road to a new way to eating that is effortless and sustainable. How to cheat smart…. intuitively? 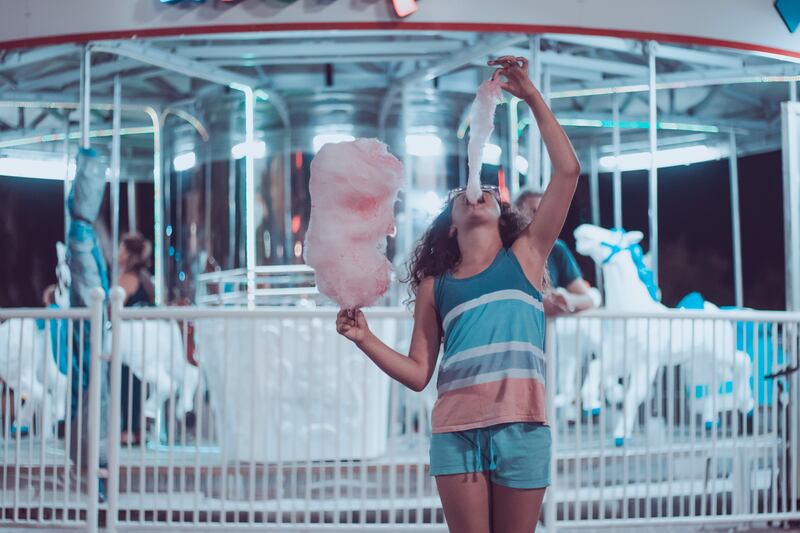 So, you’ve veered away from the choices you should have made or you’ve allowed yourself full freedom when it comes to food choices for the whole day. 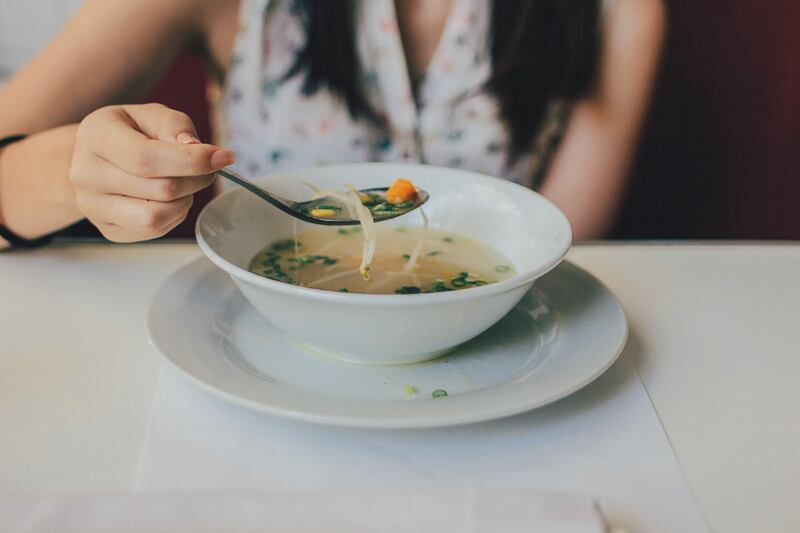 If you know you’ve got a meal or day ahead when you will not be able to control your food choices easily, try holding back a little beforehand. 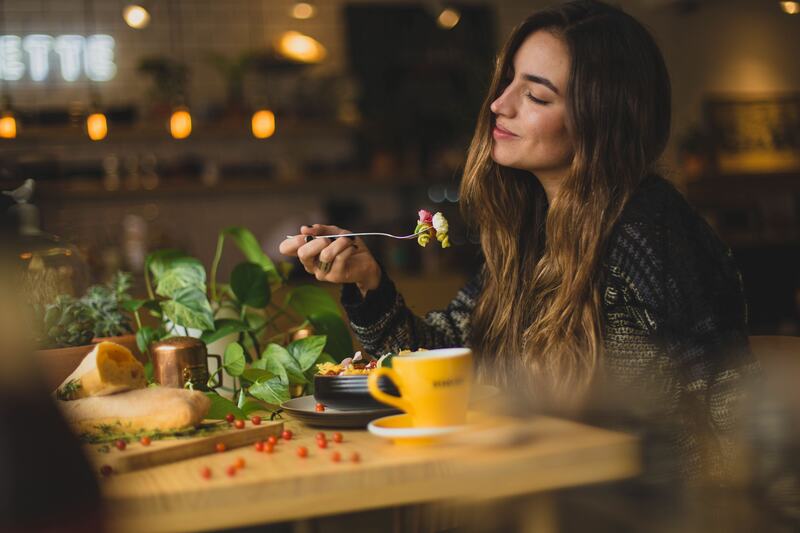 For example, if you’re heading out for dinner, don’t arrive starving but do aim to eat just one meal during the day and ensure the choices are light, with good quality protein and plenty of vegetables and limited carbohydrates. This way you can allow yourself more freedom in your evening meal. If you’ve decided to have a cheat meal or day, try to maintain a degree of control, so you’re choosing foods you really want to eat rather than allowing yourself a free rein to overeat just for the sake of it. Despite veering off plan, try to incorporate some of the good habits that are part of your new healthy approach. For example, still aim to drink plenty of water and herbal teas, include vegetable choices or a side salad alongside a less healthy choice and continue with your usual exercise activity. This way, psychologically you will still feel in control of your choices; both the good ones and the bad ones. 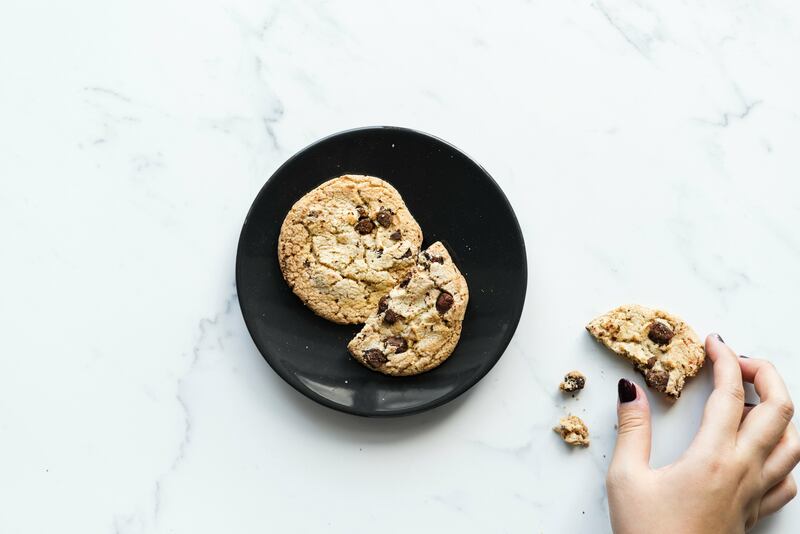 Consider your portions; if you feel like a chocolate cookie, have one, perhaps two but try to distract yourself soon after to avoid the temptation of consuming more. Then aim to get back on track soon after with plenty of healthy and nutritious choices. Remember that allowing yourself to eat a little of what you desire will mean you’re less likely to end up bingeing but stay mindful. Don’t allow a cheat meal to turn into a cheat day or worse still, a cheat day throwing you off track for the rest of the week.